Mexican Restaurant | Remains of L.A.
My friend Kate and I wanted Mexican food, so we headed over to Granada in Burbank. I’ve driven past it thousands of times at least and never noticed it; the outside is sweet but unassuming. The interior, however, was fabulous. 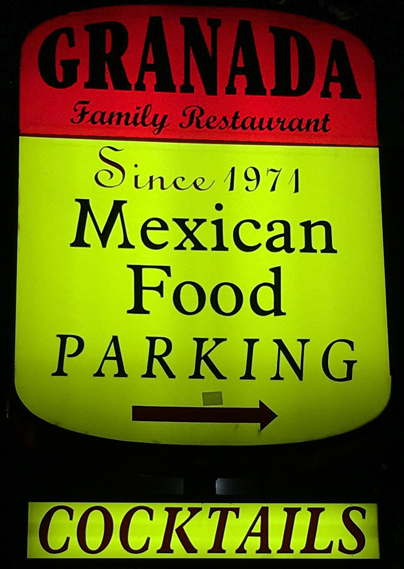 Categories: Restaurants | Tags: 1971, burbank, historical burbank, Mexican Restaurant, Restaurants | Permalink. Categories: Restaurants | Tags: 1931, historical los angeles, hollywood, Los Angeles, Mexican Restaurant, Restaurants, retro, vintage | Permalink. 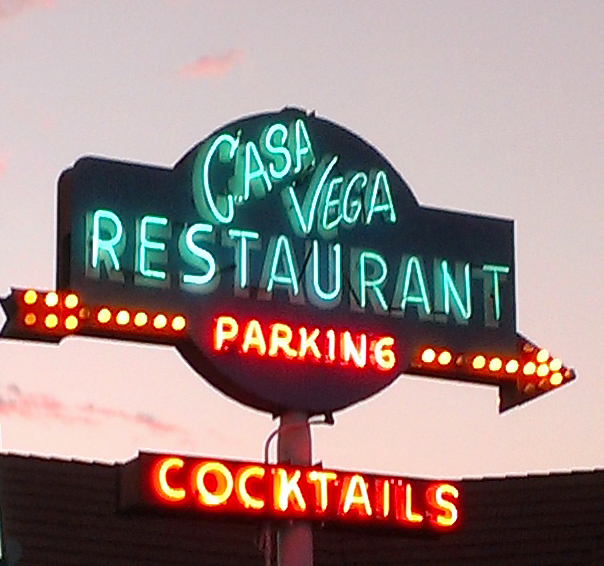 David (my husband) has been seeing the lovely Casa Vega sign his whole life and always wondered about it, so tonight we headed over there along with our friend Corey. There was a twenty minute wait for a table; they suggested we wait at the bar but it was packed so we went for a walk around the block, getting back just as the pager they’d given us buzzed. 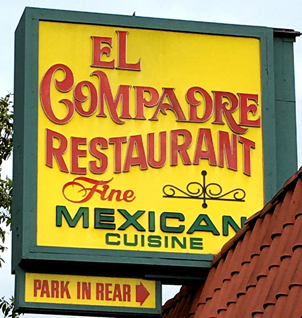 Categories: Restaurants | Tags: 1956, Mexican Restaurant, Restaurants, retro, Sherman Oaks, vintage | Permalink. 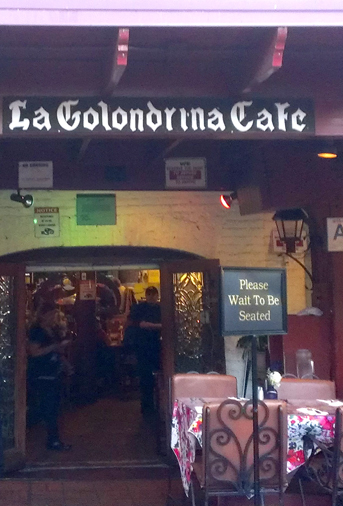 David (my husband) and I were in the mood for Mexican, so we decided on La Golondrina Mexican Cafe on Olvera street downtown. 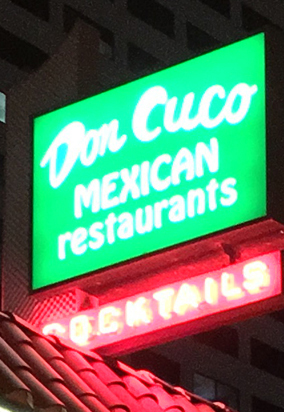 The restaurant has been there since 1928, but it’s in the oldest brick building in L.A., built in 1855. We were going to sit on the lovely outdoor patio, where the tables had vibrant colored tablecloths and the air smelled like the best air possible, but I wanted to see the inside of the place, and it turned out to be even lovelier than outside. Categories: Restaurants | Tags: 1928, dtla, historical L.A., Los Angeles, Mexican Restaurant, Ovlera St, Restaurants | Permalink.